If you’ve been playing Kingdom Come: Deliverance on PC, you may find yourself searching for info on how to download and install the Unlimited Save Mod. This is because the Unlimited Save Mod offers an important quality-of-life improvement in that it allows you to save whenever you want without using Saviour Schnapps. As such, the Unlimited Save Mod can make your time in Kingdom Come: Deliverance on PC a lot more enjoyable. To help get you set up, we decided to put together a quick guide on how to download and install the Unlimited Save Mod in Kingdom Come: Deliverance on PC. Below, we'll walk you through how to download and install the Unlimited Save Mod for PC versions of Kingdom Come: Deliverance. The first thing to know when learning how to download and install the Unlimited Save Mod in Kingdom Come: Deliverance is that this mod is only available to PC players. If you play Kingdom Come: Deliverance on PC and want to download and install the Unlimited Save Mod, you can do so by navigating here. At the top right corner, you should see a download button where you can manually download the Unlimited Save Mod. After downloading the Unlimited Save Mod, you’ll want to run through the following steps to successfully install the Unlimited Save Mod in Kingdom Come: Deliverance on PC. Download the Unlimited Save Mode file. 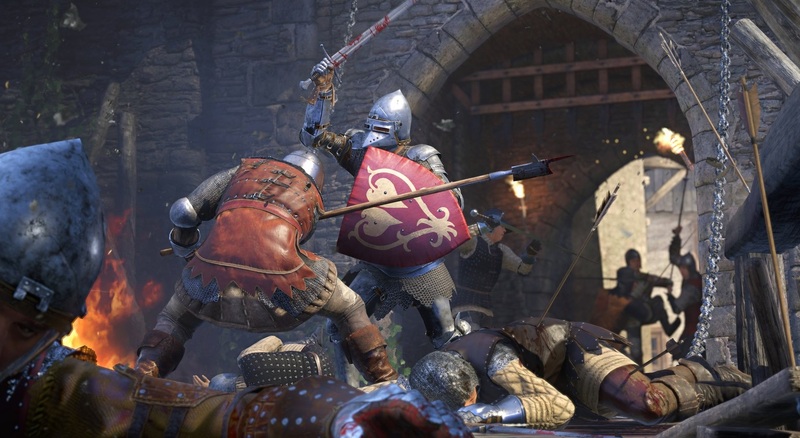 Navigate to your Kingdom Come: Deliverance folder on Steam. The default is (C:\Program Files (x86)\Steam\steamapps\common\KingdomComeDeliverance\). Navigate to the “Data” Folder. Extract the contents of the .zip file into the “Data” folder. The Unlimited Save Mod can help you conserve your Saviour Schnapps in Kingdom Come: Deliverance. And there you have it, you should now have successfully downloaded and installed the Unlimited Save Mod in Kingdom Come: Deliverance on PC. To use the Unlimited Save Mod, be sure you’re hitting the “Escape” key menu and saving the game that way. What do you think of the Unlimited Save Mod for Kingdom Come: Deliverance on PC? Do you find it’s a lot easier to use than Saviour Schnapps? Let us know your thoughts down in the comments below! 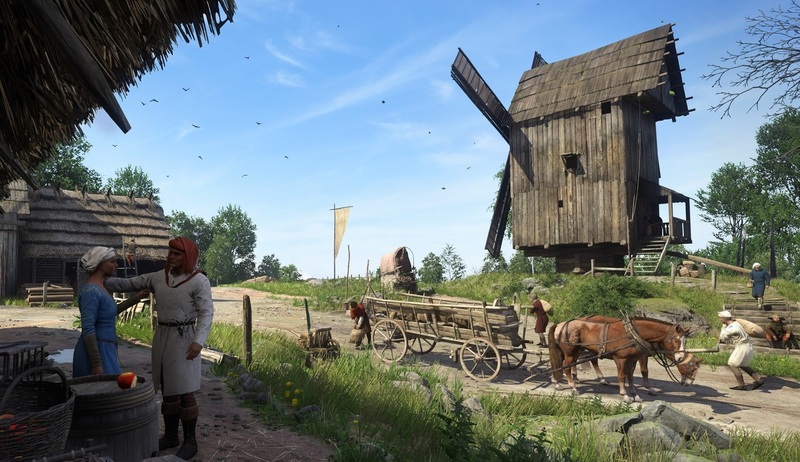 By reading through this guide, you should now know how to download and install the Unlimited Save Mod for PC versions of Kingdom Come: Deliverance.